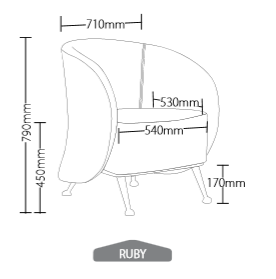 The Ruby Lounge Chair is a super comfortable compact single seater. 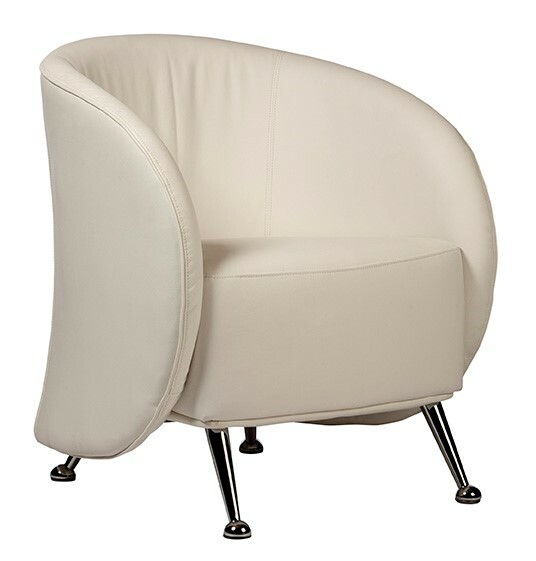 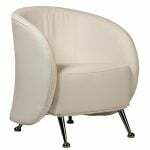 Australian Made and available in White, Black or Red Bonded Leather it features stainless steel legs. 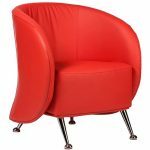 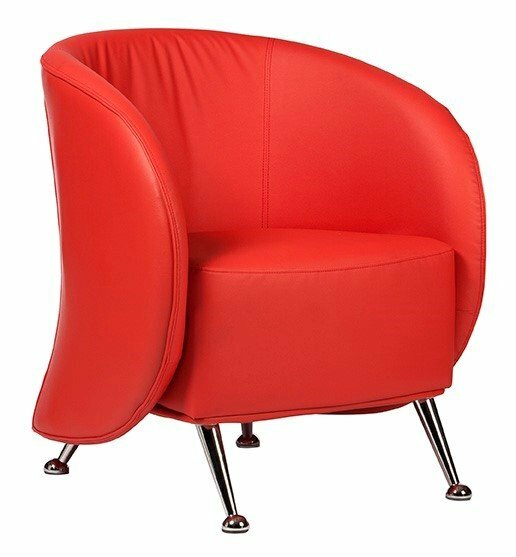 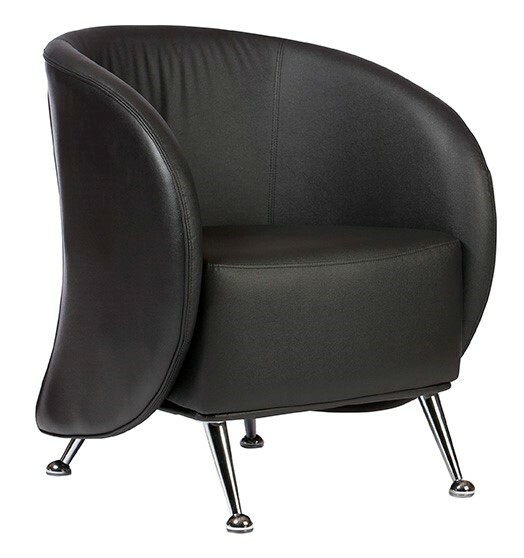 The Ruby Chair comes in black, red or white bonded leather with a steel frame and features stainless steel legs.